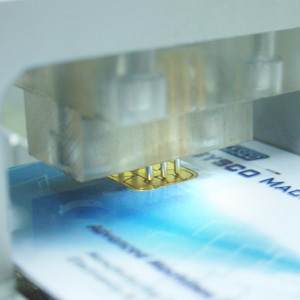 IMA is a fully automatic milling and chip implanting system for chip or smart cards such as telephone cards, bank credit cards, GSM cards, ID health care cards, etc. 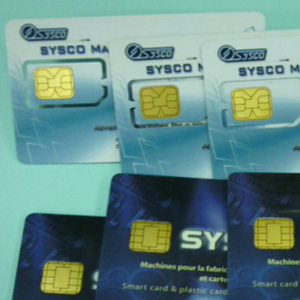 Professional modules for Chip processing. 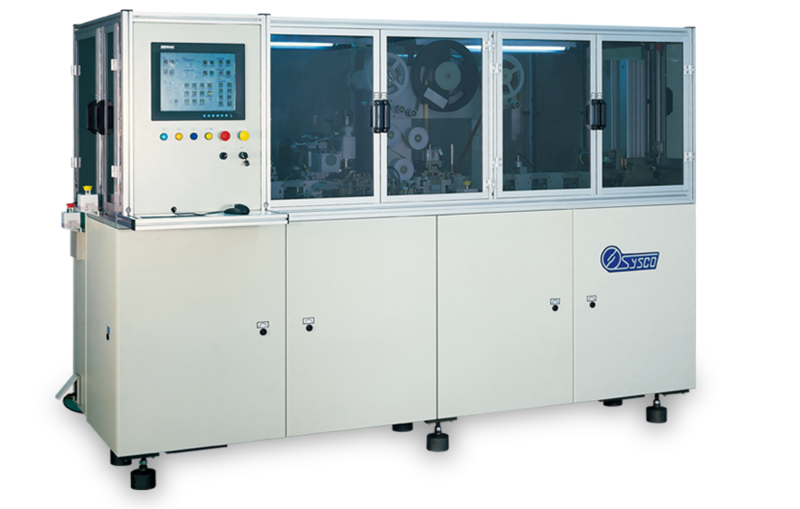 Production capacity of up to 3,000 cards per hour. 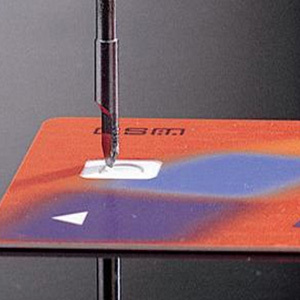 Extraction of individual cards from two removable loading magazines. 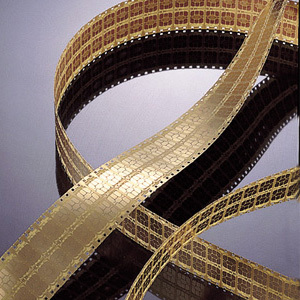 The timing belt transporting system moves the cards from one workstation to another in a synchronized manner. 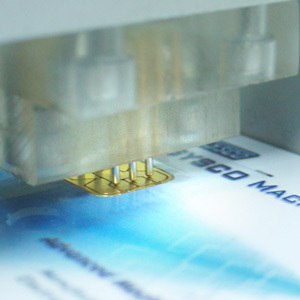 Card thickness measuring station ensuring only one card is fed. CNC cavity high speed milling head for up to 60,000 RPM & dust extraction. 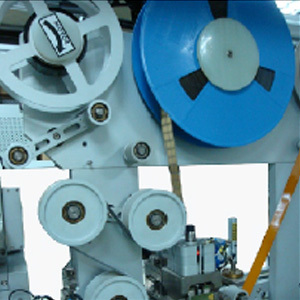 Hot melt tape spooler, puncher, laminating and peel off system to laminate with chip module tape. 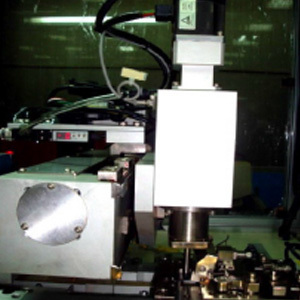 Chip module punching station and pick & place system for chip module implanting in the cavities. Bonding of chip into the card cavity. Sorting of cards into good and reject magazines. PC based control for easy operation. Smooth, low-impact operation reduces the noise level to a minimum. 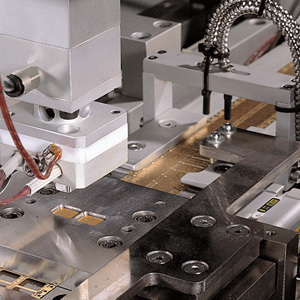 Both milling and implanting in one compact system. 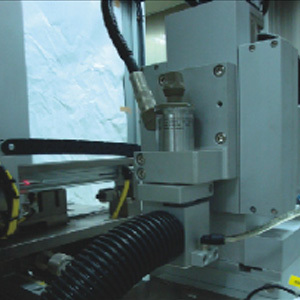 High efficiency, yield, and ease of use through the use of hot melt adhesive. Very stable and consistent production process. Both flexible and reliable. 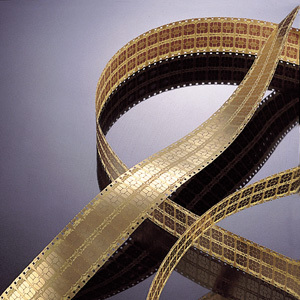 Applicable for any cards that need holograms, signature bars or security label stamping.